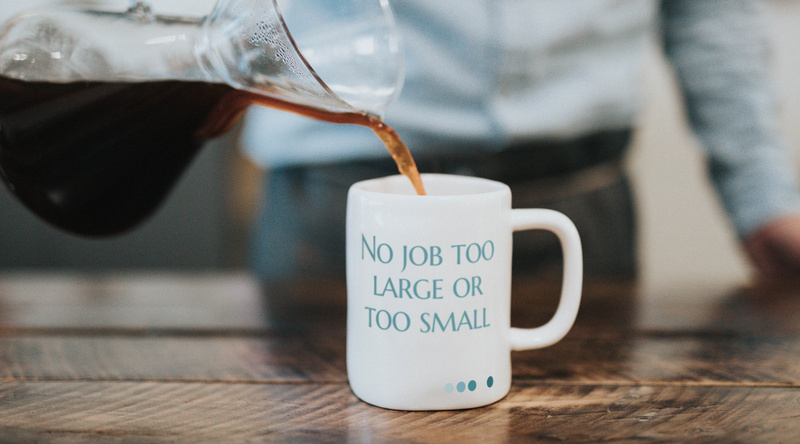 Is your policy ‘No job too large or too small’? Yes, although small jobs are subject to a minimum charge and regular clients always take precedence. How long does the average job take to deliver? A 10,000 word job can normally be turned round in 5 working days. Can you give me some idea of likely costs? Sure, just send me the whole job to look at or just a sample. I normally quote per word but can also quote per 1500 character page or 55 character line. Extra charges may apply for more difficult formats, e.g. PowerPoint files, handwritten texts. Significant discounts are available for repetitive texts and ‘cut and paste’ jobs. Please get in touch if you would like a quote. Do you charge a ‘rush fee’ for urgent jobs? It’s all part of the service for regular clients. Is the business a one-woman band? If necessary, Juliet Haydock can put together a team of qualified, experienced part-time collaborators. Juliet oversees and checks all output personally and uses style guides and shared glossaries to ensure consistency. All work for publication is checked in-house and then sent out to an external reviser for a final check. Can you provide me with some examples of your work or references? Certainly, please get in touch.